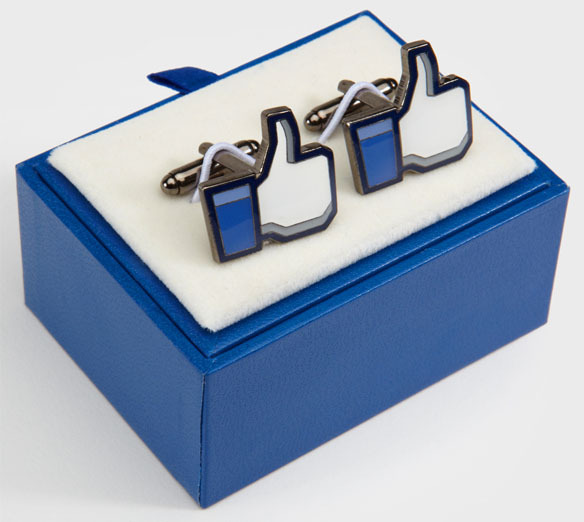 While not officially endorsed by Facebook, these Facebook Thumbs Up Cufflinks display that oh so familiar “Like” that we all are seeking. 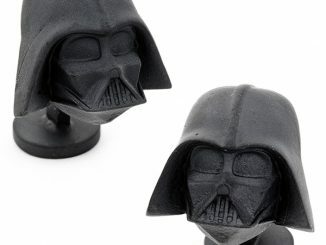 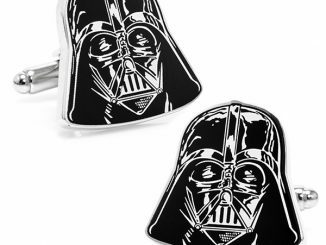 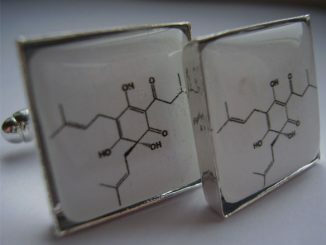 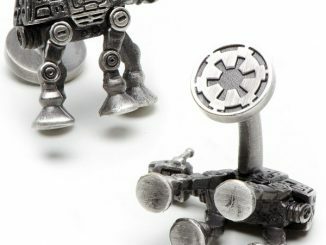 These cufflinks are the perfect Father’s Day gift for that dad whose is trying to hold on to his youth and flare. 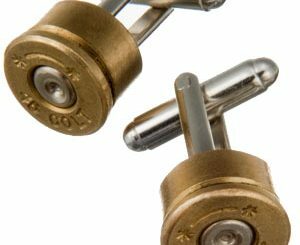 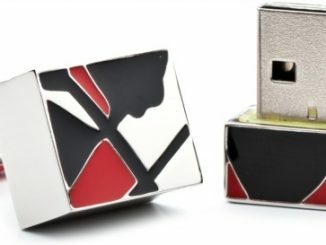 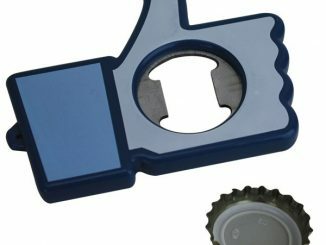 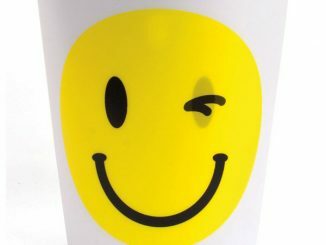 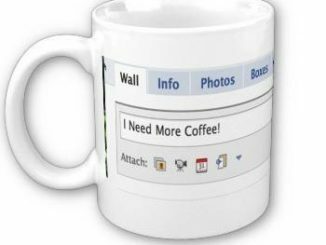 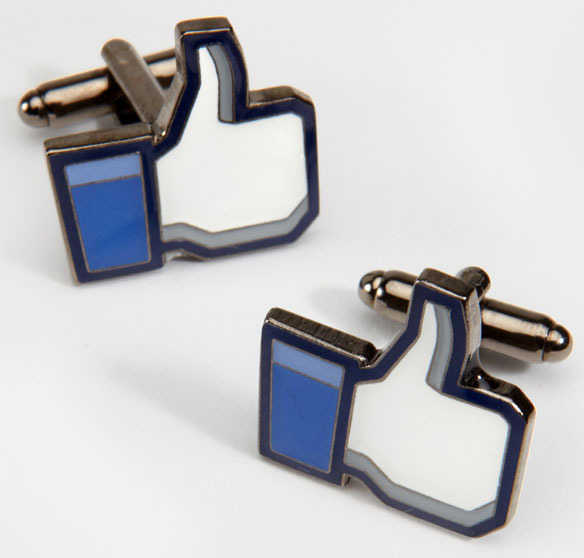 Much like the Facebook Like and Dislike Cufflinks GeekAlerts showed you in the past, these cufflinks will allow you to standout and possibly even help you relate to the mailroom clerk and intern down the hall. 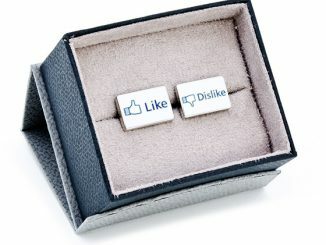 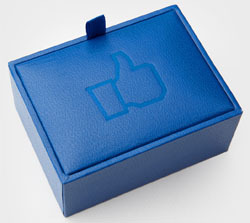 You can purchase the Facebook Thumbs Up Cufflinks for yourself or as a gift at Fred Flare for $24. 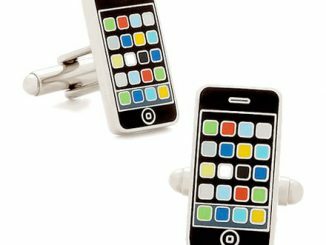 It also looks like you can also purchase the same or very similar ones at Iwantoneofthose.com for £10.99 and at Baron Bob for $19.95.